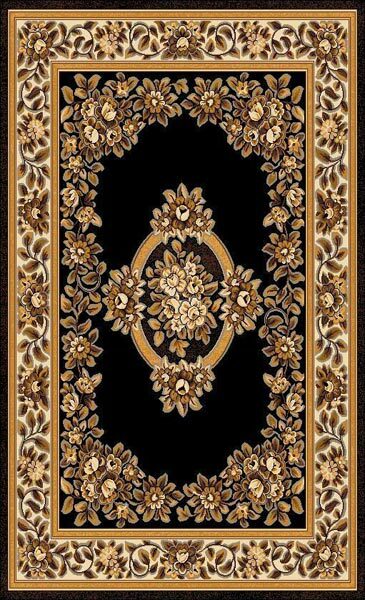 Machine made rug. 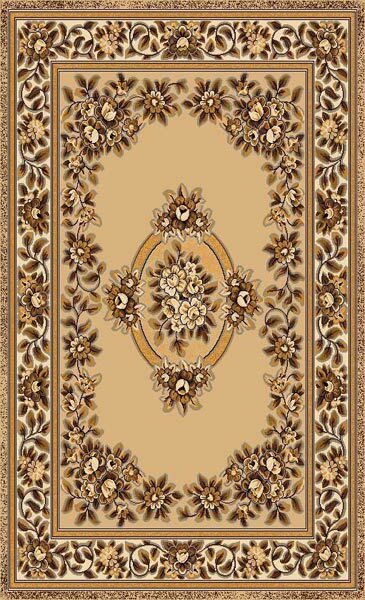 Easy to clean, thick polypropylene rug. 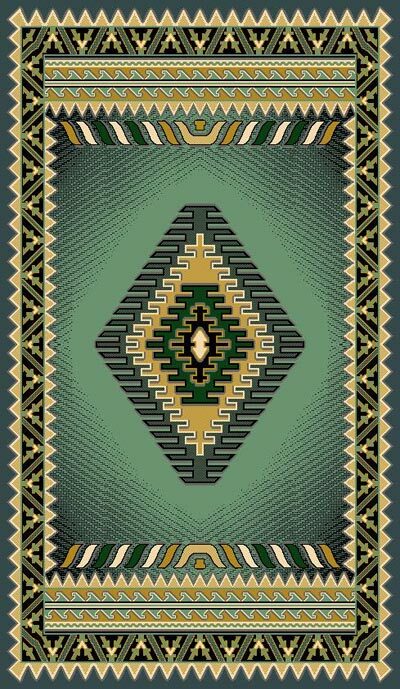 Lays in place nicely. 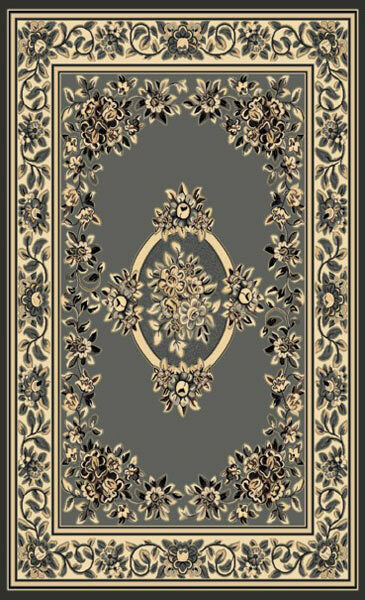 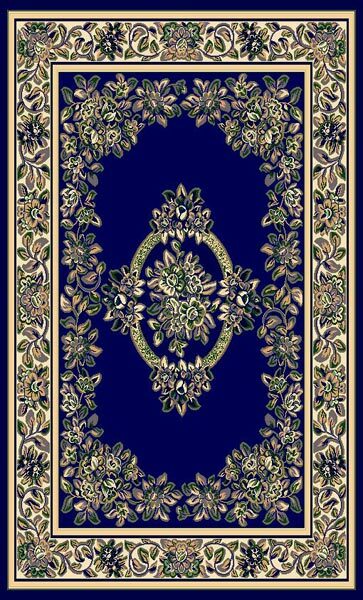 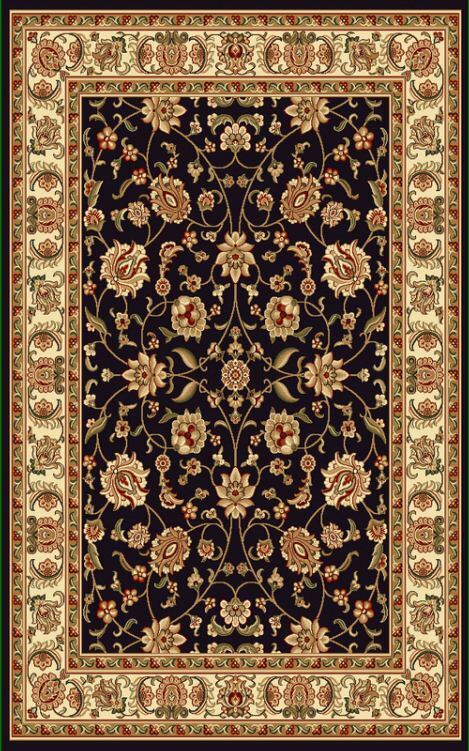 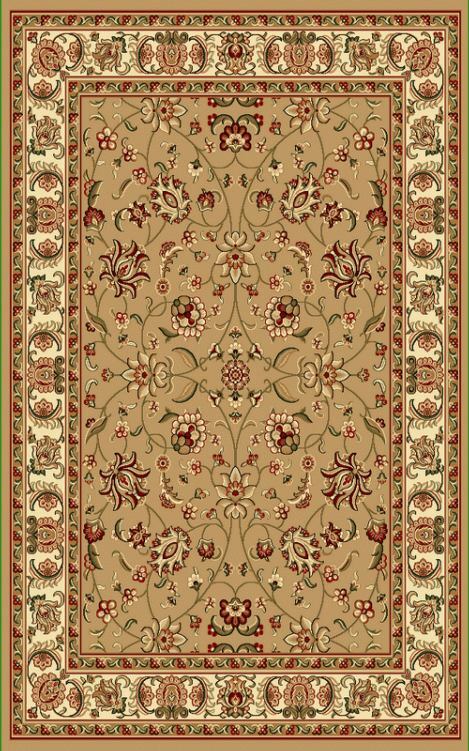 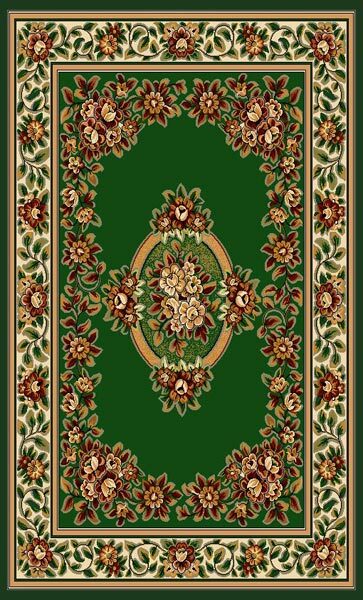 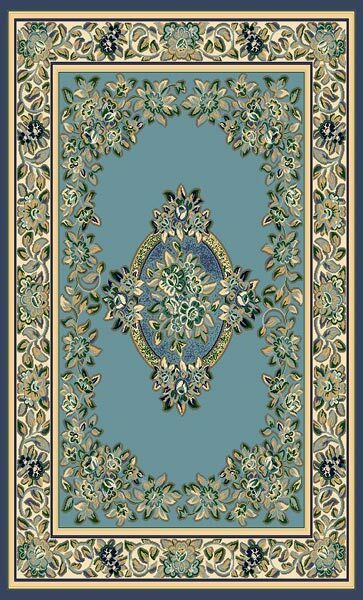 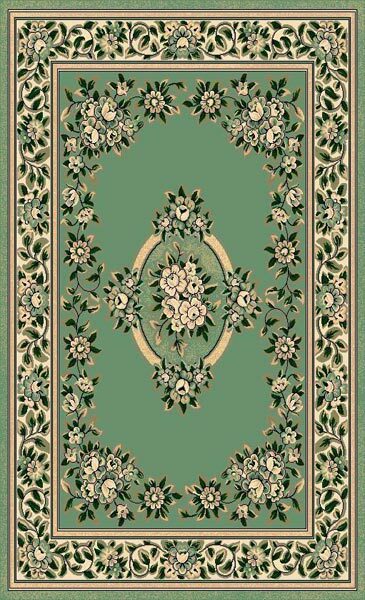 Polypropylene Economical Variety of Designs Area Rug. 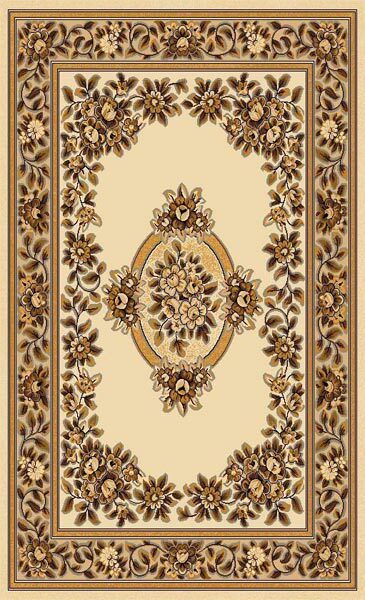 Modern Contemporary Designs. 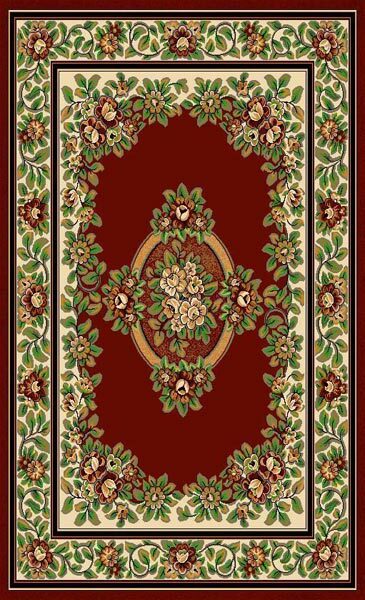 Light-weight easy to clean and stain-resistant.